Kevin “Purge” Godec and Sean “Day” Plott will begin their first adventure in Dota 2 together tonight. A joint project, announced last month, will kick off tonight at 22:00 CET as the first episode in a four month venture of Purge teaching famed Starcraft personality Day the basics of Dota 2. The series will air live each Wednesday night and is expected to be approximately five or six hours long. Kevin “Purge” Godec will begin his joint project with Sean “Day” Plott – teaching the well known and respected Starcraft and Hearthstone personality the basics of Dota 2. After a stagnated and quiet streak for Starcraft in recent times, Day has made it known he was looking to make his entrance into Dota 2. 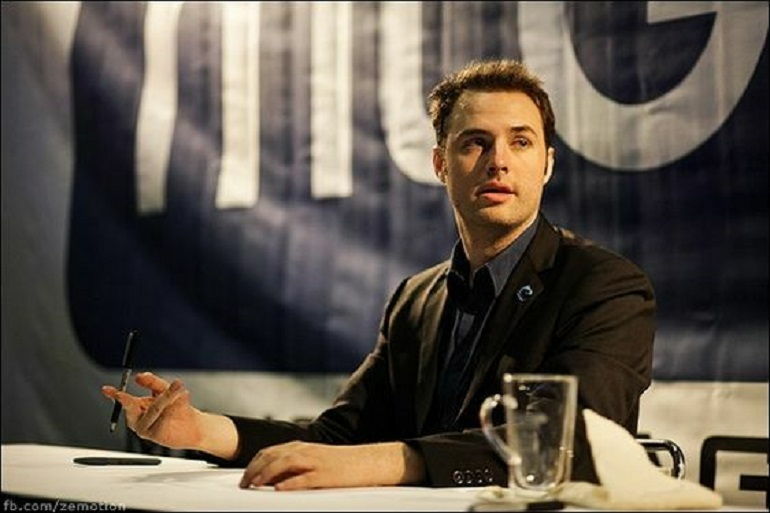 While he hosts his own popular Day9 Daily show, where he casts and analyzes high level play he has limited experience and knowledge in Dota 2. His current solo MMR is 2.2k for and he has already devoured all of the content produced by Purge already. The focus will be on general aspects and mechanics of the game such as roles, rotations, strategy and decision making skills. 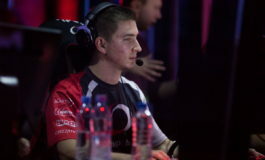 As he learns from Purge, renowned for his coaching skills and tutorials, viewers will also benefit by becoming much more familiar with the various topics and get insight into the coaching process from a professional. The weekly series is expected to last 5-6 hours long for months running – a staggering total of 16 sessions – from 80-96 hours worth of content. 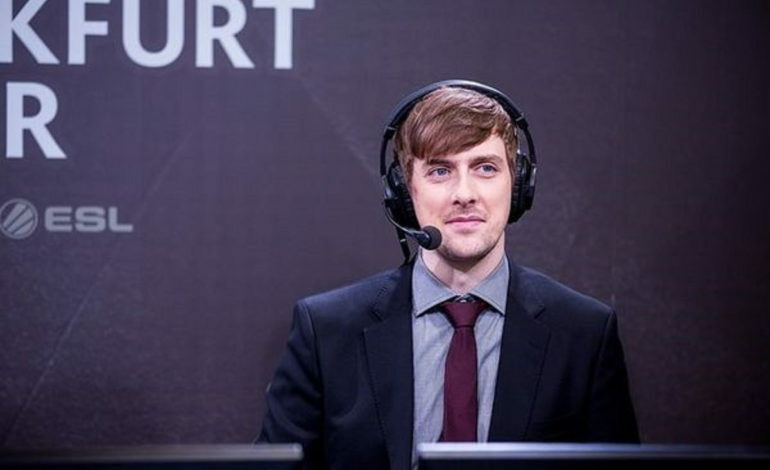 Sean “Day” Plott is an e-sports commentator for StarCraft II and a former professional StarCraft: Brood War player, known for his daily netcast titled “The Day Daily”. He regularly appeared as a commentator at StarCraft tournaments worldwide, including Blizzcon in 2010, 2011 and 2013, the Major League Gaming professional circuit, DreamHack, the Team Liquid Star League, and the 2013 StarCraft II World Championship Series. In 2011, Plott was recognized in Forbes 30 Under 30 in Entertainment. The New Yorker describes him as “arguably the most beloved figure in StarCraft, if not all of e-sports“. He has been a key figure in helping Starcraft 2 with his daily videos – high level analysis/commentary of replays of professional/top-tier StarCraft II matches with three primary themes; Funday Monday, Newbie Tuesday and Friendday Wednesday. 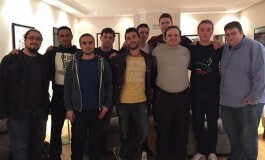 Kevin “Purge” Godec is a commentator, Dota 2 content creator, coach and an ex-professional player. 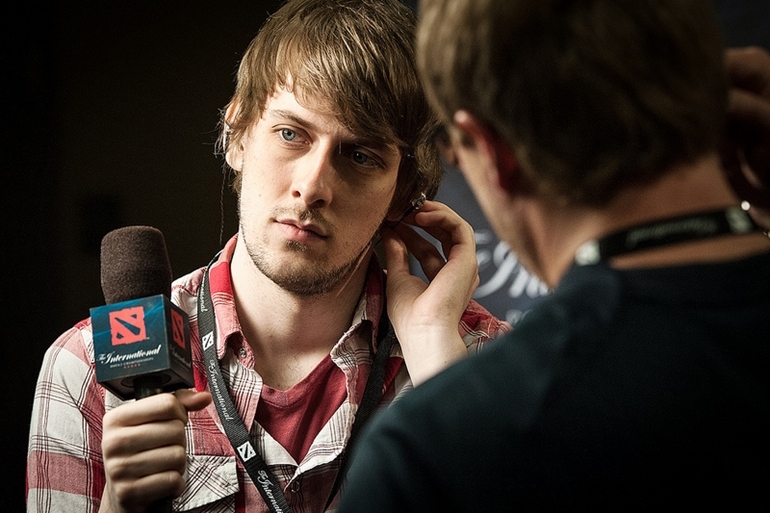 In 2012, he was invited by Valve to conduct post-game interviews at TI2 and was present at TI5, bringing forward much of his insight and on point discussions. His analysis segments at TI6 gained much attention and popularity – developing into its own paradoy of “Purge does the weather“.